The current negative impact of violent religious extremist groups in Africa has threatened the immense socio-economic and political strides recorded in Africa in the 21st century. 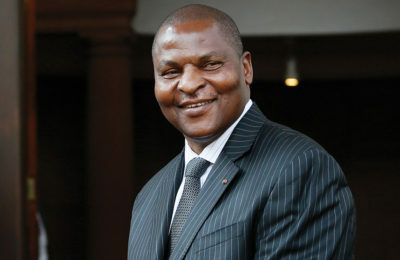 The fear of violent religious extremists stunting Africa’s development prospects in the future and complicating global peace and security challenges compels governments to take preventive and mitigating measures. 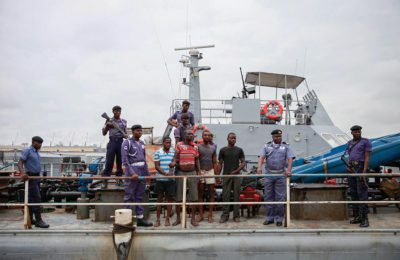 However, the focus has largely been on violent mitigation, with reliance on the military and law enforcement agencies, rather than prevention. With reference to Nigeria, from the Maitatsine uprisings in 1980s to the 2016 violent confrontations between security forces and the Islamic Movement in Nigeria (IMN), the approach has been that of heavy-handed, almost exclusively militarised interventions that accelerated radicalisation. 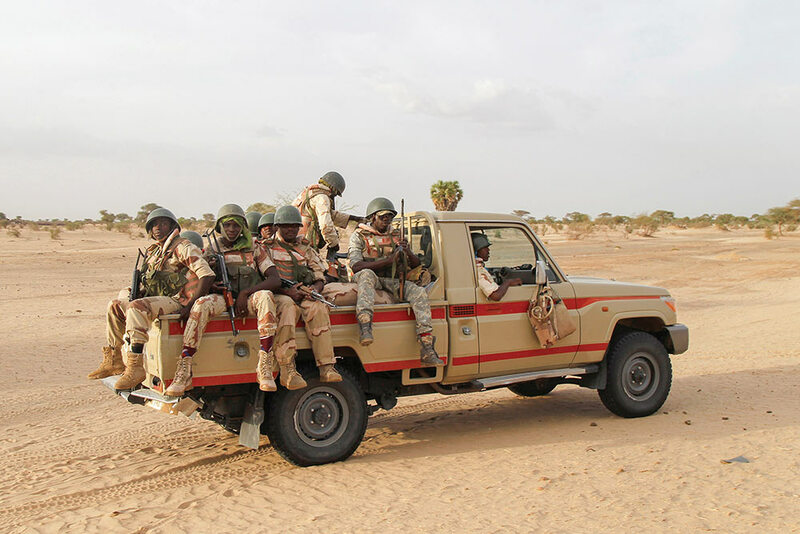 Instead of the current military and law enforcement approach reducing attacks and its associated negative consequences, it further threatens sustainable peace and security in Nigeria and Africa. Thus, there is need to rethink and overhaul the current government counter-extremism approach. Against this background, this article examines the history of religious extremism in contemporary Africa and Nigeria’s approach to countering extremist groups and the potential for radicalisation, with specific reference to approaches adopted in countering Boko Haram and the IMN uprisings. The article recommends a human security-centred counter-extremism approach that views people as the focus of interventions – recognising their human rights, ensuring their safety and safeguarding their livelihoods to aid sustainable peace and security in Africa. Extremism can be defined as the state of being fanatical or zealous, or the adoption of radical views and measures in social relations. Thus, extremism exists where and when the individual or group operates beyond or contrary to existing societal standards or normality, to project and promote views and ideas only acknowledged and accepted by a few. However, the concept of “extremism” does not have any specific meaning until we have identified a particular sphere – political, religious or social – and a specific cause or issue to which the concept is applied.1 According to Irving Hexham, it is difficult to distinguish between ethnic, political, ideological and any other form of extremism.2 Hexham’s assertion indicates that “extremism” as a concept is not only peculiar to religion; rather, its usage is influenced by the perspectives and intention of the user. Religious extremism occurs when ideological beliefs are religious in nature, and ideological behaviours are religiously motivated and rationalised.3 In other words, faith-based extremism is influenced by the values individuals or groups attach to certain belief systems, and is based on expectations of rewards in their lifetime and the afterlife. There were African traditional religious extremists before the advent of Christianity and Islam on the continent. Extremist African traditional worshippers rejected Christianity, Islam and secular beliefs during their earlier advent as they saw them as impositions on Africa. As such, the zealots were referred to as primitive, savage, fetishist, pagan and animist. Christian and Islamic devotees, on the other hand, were called fanatics, fundamentalists, radicals, conservatives and extremists by the larger populace in African societies, who saw their newfound religious practices as extraordinary and beyond societal expectations. Interestingly, in contemporary Africa, a new dimension is the emergence of sects of devotees – especially within Christianity and Islam – who see their old brethren as non-devotees, while the old brethren see them as extremists operating beyond the limit of their religion and showing harshness in their practices. The rivalry between African traditional religious devotees and adherents of Christianity and Islam created puritanical tendencies and religious revivalism among the various religious groups.4 The puritanical tendencies and revivalism later resulted in religious extremism. 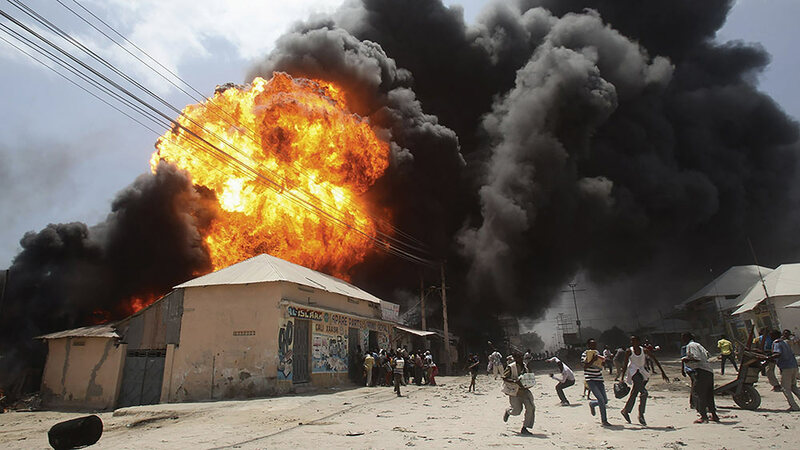 Some of the major extremist groups on the continent include Al-Shabaab, Al-Qaeda in the Maghreb (AQIM) and Boko Haram. 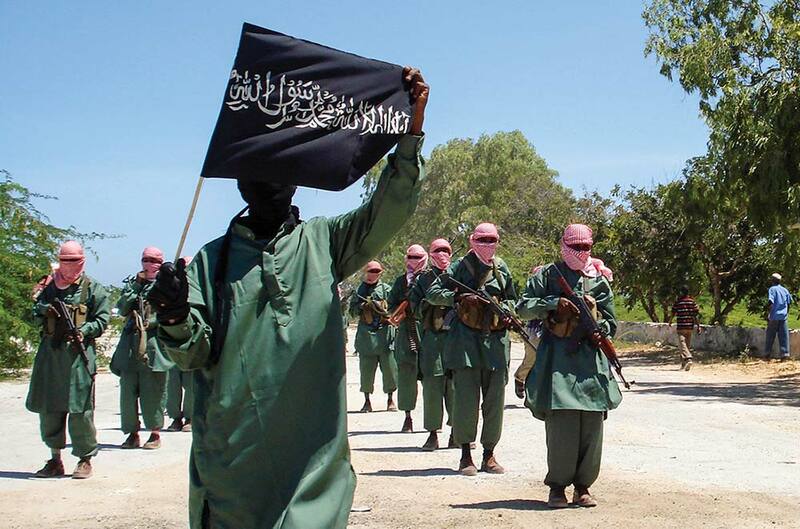 Al-Shabaab is the oldest extremist religious movement of the three noted groups. 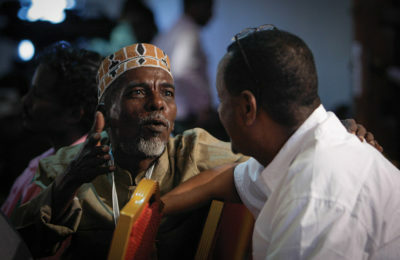 It emerged between 1996 and 1997 as an offshoot of Al-Ittihad al-Islamiya (AIAI), an Islamic political organisation founded in 1984 from the merger of two Salafi organisations in Somalia – Al-Jama’a Islamiya and Wahdat al-Shabaab al-Islam.7 In the late 1990s, a militant faction of AIAI, led by Hassan Dahir Aweys, joined the Islamic Courts Union (ICU) and formed Al-Shabaab.8 In 2013, Al-Shabaab declared allegiance to AQIM.9 AQIM was founded in Algeria in 2007, and its operations are largely targeted at locations in Algeria, Mali, Niger, Libya, Mauritania and Tunisia.10 Boko Haram was founded in Nigeria in 2002 by Mohammed Yusuf, and was later affiliated with the Islamic State of Iraq and the Levant (ISIL).11 Their alliances and affiliations with international networks help these extremist groups in their recruitment process and operations as they share funds, training and intelligence for the actualisation of their seemingly different goals, which are essentially the same. 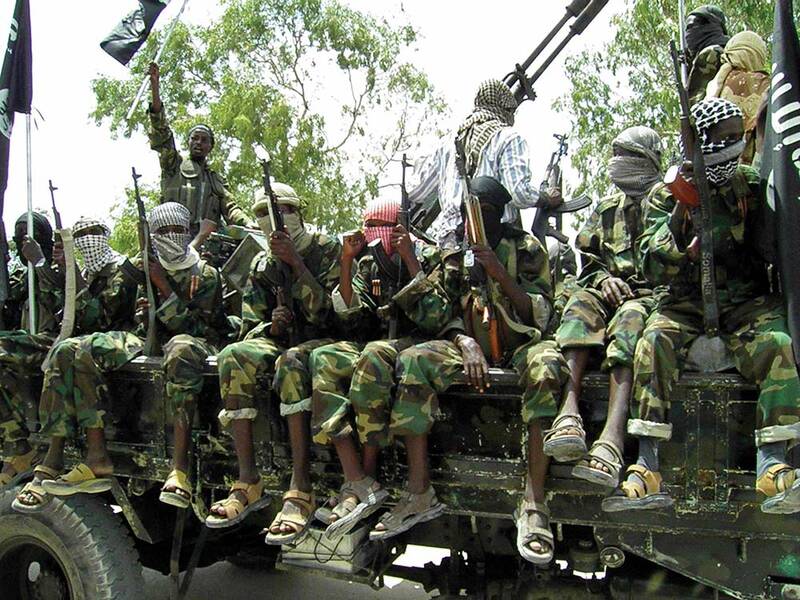 The government response to the Boko Haram uprising was similar to that of Maitatsine. In 2009, the army killed about 800 Boko Haram members and arrested several others, including the founder, Mohammed Yusuf, who was later killed in police custody.15 After Yusuf’s death, the group reorganised under a more radical leader, Abubakar Shekau, with sporadic terrorist acts against Nigeria and neighbouring states. The extrajudicial killing of Yusuf and the failure of the government to bring those responsible to justice is widely cited as the reason for the radicalisation of Boko Haram. Like Boko Haram, IMN is a religious movement with a unique blend of sectarian and Islamic agendas for the establishment of a Sharia state in Nigeria. But, unlike Boko Haram, which is a Sunni movement with Salafist doctrine, IMN is based on Shia theology and ideology. The group was founded in the 1980s by Sheikh Ibrahim El-Zakzaky, initially as a student activist association. It was later transformed into a mass movement that rejects Nigeria’s secular government and advocates for the implementation of Sharia law and the establishment of an Iranian-style Islamic state in Nigeria. This group is a manifestation of the deep-seated sectarian differences between Shi’ites and Sunnis on questions of legitimacy over claims to a more authentic version of Islam. It is thus an ideological and doctrinal battle between people on both sides of the sectarian divide. But the doctrinal battle is often fought in the realm of open society, creating the impression of a confrontation between the sect and the Nigerian state. As a result of the high-handedness of state security forces, Shi’ites feel they are victimised and repressed by the state because they don’t belong to the mainstream political class, which is dominated by the Sunnis in northern Nigeria. The December 2015 violent confrontations between security forces and IMN, and the subsequent proscription of the movement by the state, bears striking similarities to what happened in Borno State in 2009 and the eventual radicalisation of Boko Haram. Although the contexts are different, both the Zaria and Maiduguri clashes involved religious groups and public security forces, and started with disagreements over traffic rules. In both incidents, the headquarters and buildings of followers of the groups were destroyed by government security forces, who also arrested the leaders and killed many of their followers. 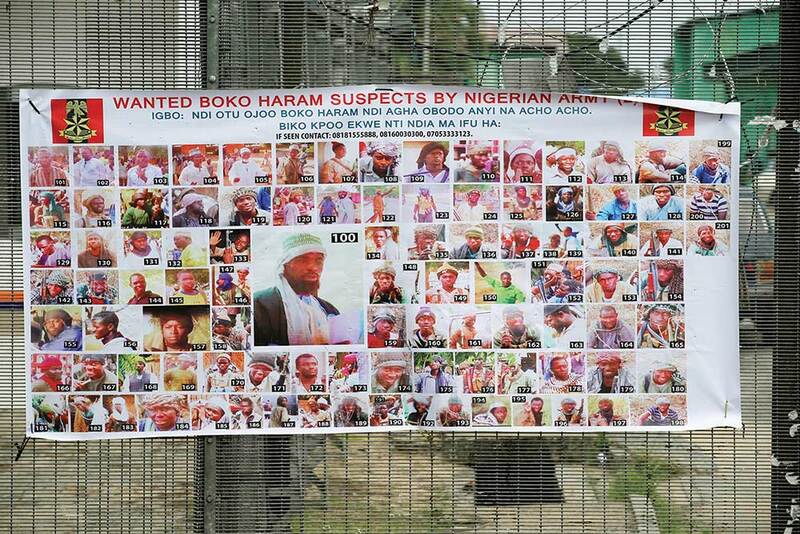 Both leaders, Yusuf of Boko Haram and El-Zakzaky of IMN, were arrested and their photos were circulated online. In both instances, the courts’ judgments directing the payment of compensations to victims were disobeyed by the government. In 2010, a Maiduguri High Court awarded the payment of â‚¦100 million to Yusuf’s in-law, who was shot dead by suspected Boko Haram insurgents.19 Similarly, in December 2016, a Federal High Court in Abuja ordered the immediate release of El-Zakzaky and his wife and awarded them a â‚¦50 million compensation.20 Both court judgments were, however, disregarded by the state. The state later outlawed these groups – through a State Assembly law in Borno, in the case of Boko Haram, and through a gazette by the Kaduna State government, in the case of IMN.21 State repression has been a driver of popular support for and radicalisation of the groups. 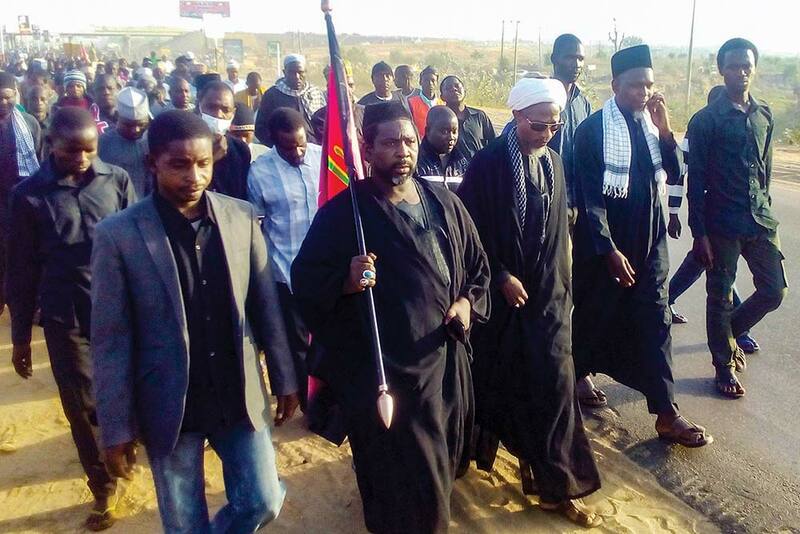 The killing of Shi’ite members and the continued detention of El-Zakzaky and his wife have led to agitations by sect members, who accuse the state of repression. Continued violence against the group risks creating a radical Shi’ite cell in the country – much like Boko Haram, which became radicalised after its leader and dozens of its members were killed by security forces in 2009. 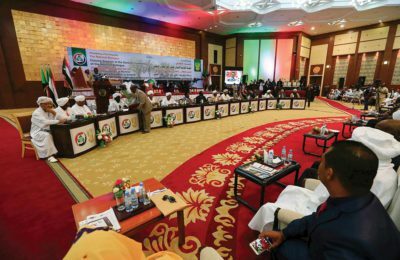 Sectarianism and the growth of radical religious movements have always posed a threat to a state’s sovereignty and the capacity to maintain peace and security in Africa. 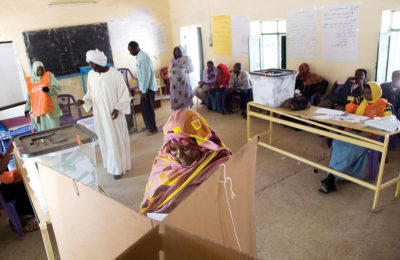 In their efforts to counter extremism, many African governments have adopted various military and law enforcement measures with adverse effects on civilian populations. However, these military and law enforcement approaches do not address the drivers of violent extremism, often violate civil liberties and human rights, and create anti-government sentiments among at-risk individuals and communities.27 The high-handedness of government security forces serves to increase social alienation and the radicalisation of at-risk individuals and communities.28 An effective way of countering extremism, which is largely driven by social grievances – as is generally the case in Africa – is to adopt approaches that simultaneously counter extremist groups and address the social drivers of extremism. Such approaches must focus on the prevention dimensions of counter-extremism by identifying the drivers of extremism, reducing the risk of antagonising specific groups, and fostering stability through targeted rehabilitation programmes. 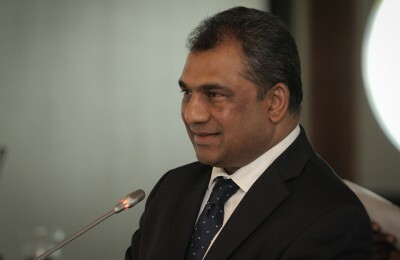 According to George MacLean, the human security approach recognises that an “individual’s personal protection and preservation comes not just from the safeguarding of the State as a political unit, but also from access to individual welfare and quality of life”.29 This human security-centred approach involves concerted efforts to counter the narratives used by extremist groups to win public support and recruit members. Extremists usually use local grievances as motivators to recruit and garner support for their cause. Therefore, governments must identify individuals and groups susceptible to radicalisation, address the material and psychological incentives for radicalisation, and counter narratives using reformed extremists and prominent religious leaders as powerful counter-narrative messengers. These measures will serve to improve the legitimacy of state actors in the long run. 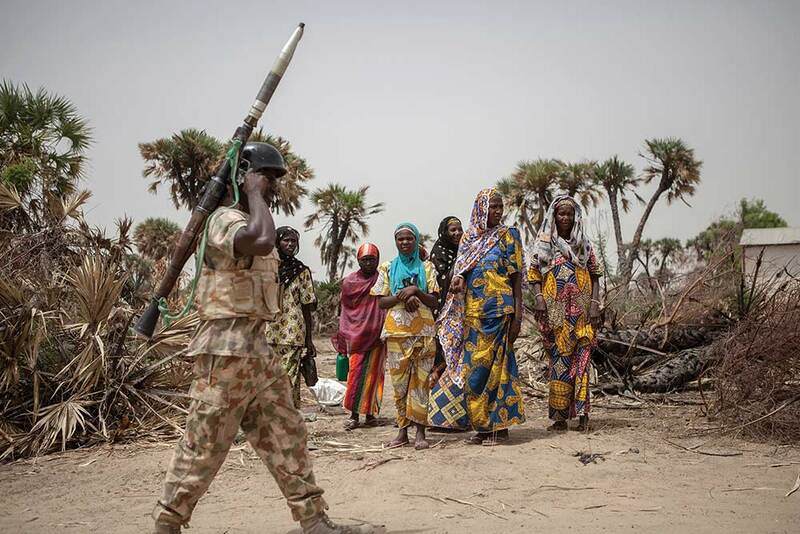 Government response to the surge in violent religious extremism in Africa has largely been repressive, with the majority of victims being civilians caught in the crossfire between government security forces and extremist groups. The overly militarised counter-extremism approach has had damaging consequences for sustainable peace and security on the continent. This approach, which relies greatly on the use of force, does not address the drivers of violent extremism but exacerbates the creation of anti-government sentiments, which leads to social alienation among the population and increases the potential for radicalisation among individuals, groups and communities. 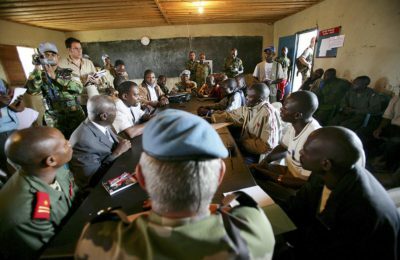 Given the high human casualties and anti-government sentiments associated with militarised counter-extremism approaches, as well as its failure to address the root causes of violent extremism, there is an urgent need to adopt human security-centred approaches that seek to address the structural drivers of violent extremism. The human security-centred approach situates the well-being of the people at the centre of counter-extremism initiatives, with greater focus on safeguarding human rights and protection from both state and non-state-sponsored violence. The approach recognises the interconnections between sustainable peace and development, as well as the important role of political, social, economic, environmental and cultural structures as key factors in people’s security and livelihoods. It entails a holistic view of counter-extremism that seeks to understand the underlying drivers of extremism, the impacts of interventions on people, and what individuals and communities need to feel safe. By addressing the full range of challenges faced by people affected by violent extremism and counter-extremist activities, the human security-centred approach would serve the dual purpose of addressing development issues and countering extremism. Forst, Rainer (2004) The Limits of Toleration. Constellations, 11 (3), pp. 312–325. Hexham, Irving (2002) Religious Extremism in Sub-Saharan Africa. WRITENET Paper, 19 (2001), pp. 1–28. Wildman, Wesley (2011) The Religious Violence Project. A Report of the 2010–2011 Edition of the Boston University Religion Fellows Program, USA: Institute for the Biocultural Study of Religion, p. 3. Cilliers, Jakkie (2015) Violent Islamist extremism and terror in Africa. Institute for Security Studies (ISS), Paper 286, pp. 1–32. Schmid, Alex (2014) ‘Violent and Non-violent Extremism: Two Sides of the Same Coin?’ ICCT Research Paper, Available at: <https://www.icct.nl/download/file/ICCT-Schmid-Violent-Non-Violent-Extremism-May-2014.pdf> [Accessed 8 August 2017]. Mapping Militants Project (n.d.) ‘Mapping Militant Organisations’, Available at: <http://web.stanford.edu/group/mappingmilitants/cgi-bin/> [Accessed 8 August 2017]. Counter Extremism Project (n.d.) ‘Al-Qaeda in the Islamic Maghreb (AQIM)’, Available at: <http://www.counterextremism.com/threat/al-qaeda-islamic-maghreb-aqim> [Accessed 19 January 2017]. Sodipo, Olufemi (2013) op. cit., pp. 1–8. Agbiboa, D.E. and Maiangwa, B. (2014) Nigeria United in Grief, Divided in Response: Religious Terrorism, Boko Haram, and the Dynamics of State Response. African Journal on Conflict Resolution, 14 (1), pp. 69–70. Signe, Cold-Ravnkilde and Sine, Plambech (2015) Boko Haram: From Local Grievances to Violent Insurgency. Copenhagen: Danish Institute for International Studies, pp. 21–22. 14 Campbell, J. (2014) Boko Haram: Origins, Challenges and Responses. Norwegian Peacebuilding Resource Centre (NOREF) Policy Brief, pp. 1–4. BBC (2016) ‘Who are the Boko Haram Islamist GROUP?’ Available at: <http://www.bbc.com/news/world-africa-13809501> [Accessed 20 January 2017]. BBC (2010) ‘Nigeria Police Found Guilty in Borno Sect Clashes Case’, Available at: <http://news.bbc.co.uk/2/hi/africa/8620859.stm> [Accessed 15 January 2017]. Okakwu, Evelyn (2016) ‘Court Orders Immediate Release of Nigeria Shi’a Leader, El-Zakzaky’, Premium Times, 2 December, Available at: <http://www.premiumtimesng.com/news/headlines/216936-breaking-court-orders-immediate-release-nigeria-shia-leader-el-zakzaky.html> [Accessed 8 August 2017]. Sawab, Ibrahim (2016) ‘Borno Elders to Buhari: Don’t make IMN new Boko Haram’, Daily Trust, 8 December, Available at: <http://www.dailytrust.com.ng/news/general/story/175046.html> [Accessed 22 December 2017]. Beeley, V. (2016) ‘The Nigeria Massacre: The Islamic Movement and its Discontents’, Available at: <https://thewallwillfall.org/2016/01/01/nigeria-massacre-the-islamic-movement-and-its-discontents/> [Accessed 22 January 2017]. Human Rights Watch (2016) ‘Nigeria: End Repression of Shia Group’, Available at: <https://www.hrw.org/news/2016/12/14/nigeria-end-repression-shia-group> [Accessed 23 January 2017]. Beeley, V. (2016) op. cit. Luengo-Cabrera, J. and Pauwels, A. (2016) ‘Countering Violent Extremism: The Horn of Africa’, Available at: <http://www.iss.europa.eu/uploads/media/Brief_14_CVE.pdf> [Accessed 23 December 2017]. MacLean, G. (n.d.) ‘The Changing Concept of Human Security: Coordinating National and Multinational Responses’, Available at: <https://www.gdrc.org/sustdev/husec/Definitions.pdf> [Accessed 23 January 2017].